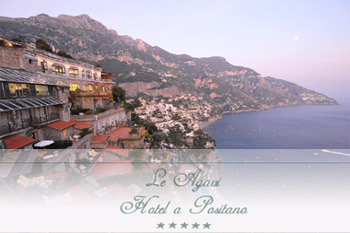 Le Agavi, luxury Hotel in Positano suspended between the sky, the breathtaking scenery of the terraces that seam to join up the sea, a dream Wedding in Positano. 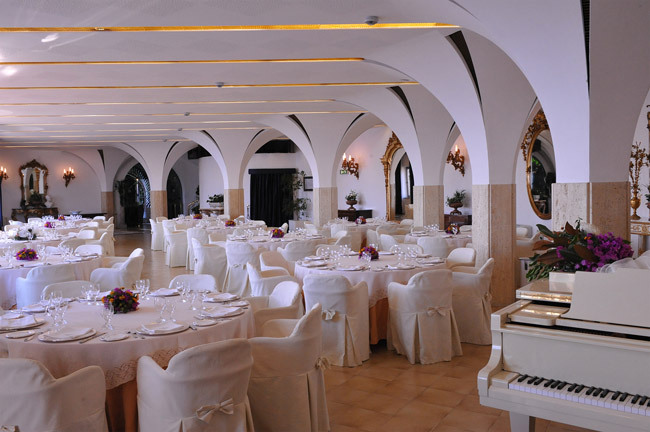 Particularly painstaking is the kitchen: 3 restaurants with an high gastronomic level and an highly qualified staff will be at your and your guests&apos; complete disposal. Referring to Italian law, you allow us to use your personal data for internal use and for answer to your enquiry.